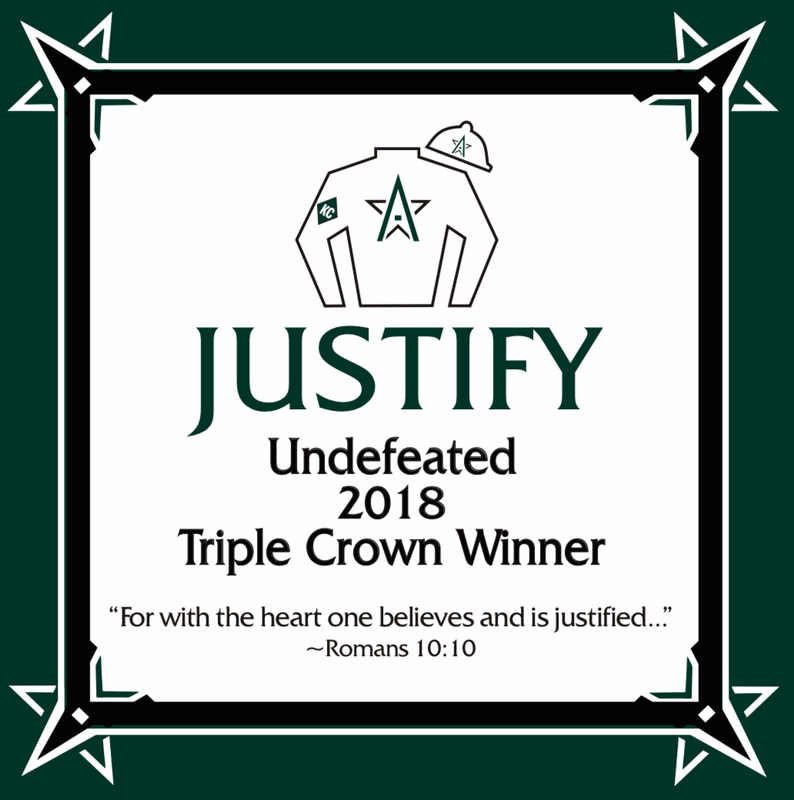 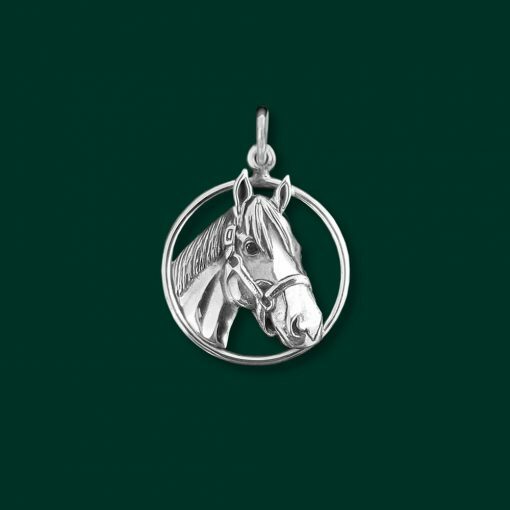 Stamped with his name on the back, this sterling silver charm is perfect for the Justify fan. 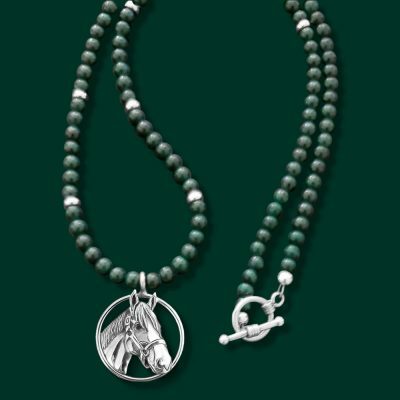 Measuring about 7/8″, it is great for a bracelet or with the larger jump ring can go on your own favorite chain. 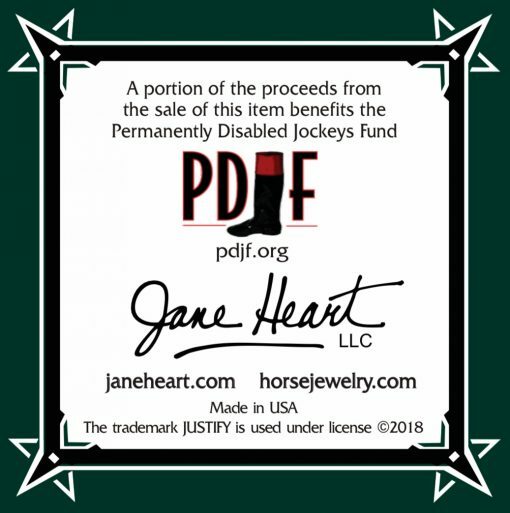 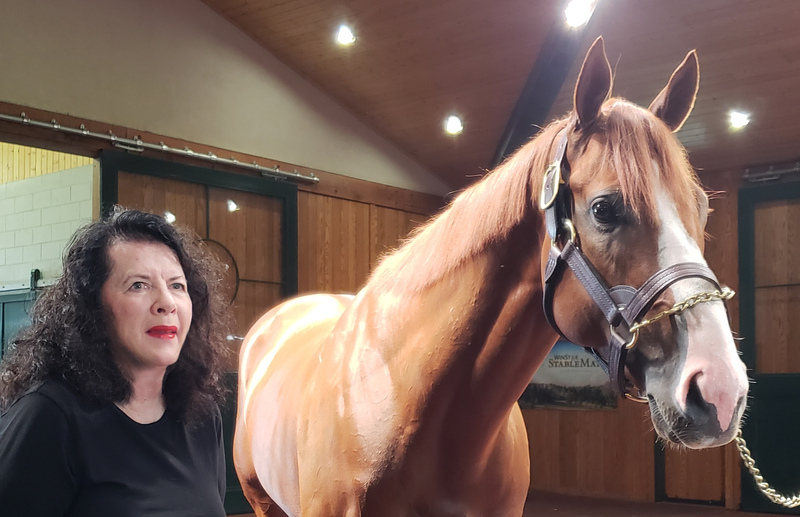 This charm benefits PDJF and arrives in a gift box with the commemorative card. 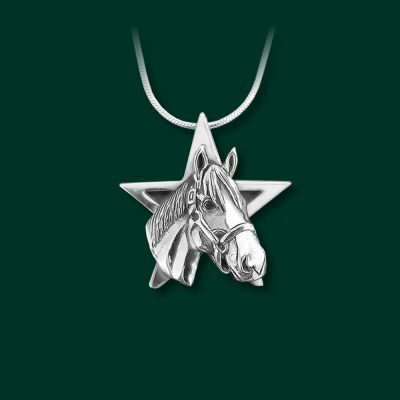 Brand new to the Collection, order yours today!